For those of you who started knitting when I did, circa 2005, you'll definitely know a few patterns by name and by 💙 from that era, because everyone was talking about them. What ties these patterns together? 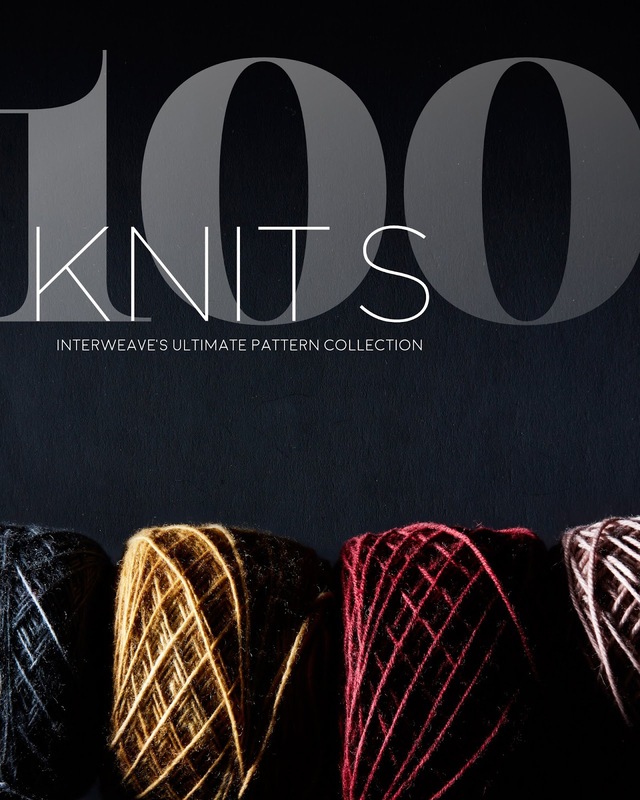 They're all from Interweave Knits or Knitscene, and they're 4 out of 100 of the MOST POPULAR patterns from these mags in the last 15 years, now published in 100 Knits: Interweave's Ultimate Pattern Collection. 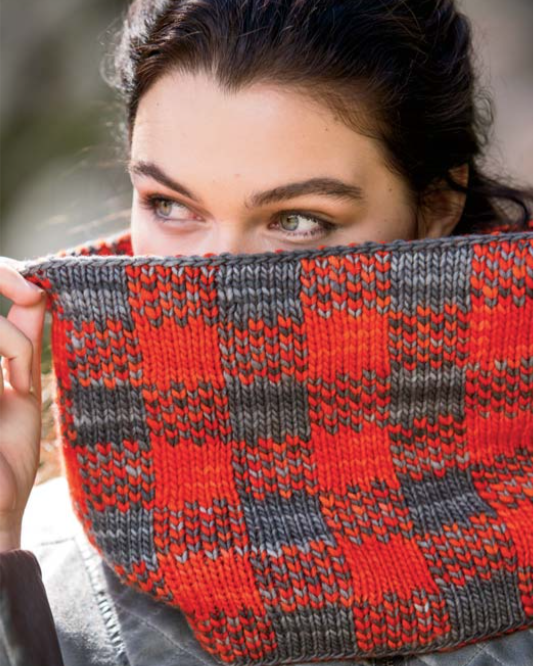 Interweave Knits was one of my first knitting magazine subscriptions, and I remember grabbing as many back issues as I could. As the years went on, though, and independent designers started publishing en masse on Ravelry, most of my magazine subscriptions cycled on and off. 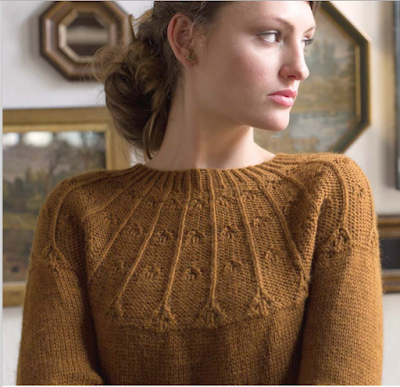 That's what makes 100 Knits the ideal book for me -- and probably for many of you, as well. It's like I never had those gap years! I have access to all the patterns that probably would have been my favorites, anyway. Here are some of my faves to whet your appetite! AND THE WINNER IS: IslandHandmade on Ravelry! I wish I could give a book to every one of you, BUT if you want a great addition to your library, it is available here. Thanks to all who entered. What a nice giveaway! Thanks and Happy Thanksgiving! The patterns look beautiful. Great giveaway! These patterns are amazing! Thanks for a great giveaway. I would absolutely love this book! I am seeing so many wonderful patterns! These patterns are stunning! What a great competition. What a generous giveaway! Thank sou! I see a good bunch of great patterns I want to cast on right away. Thanks for the givaway idea ! Lol, I know! Now that I've written this post I really think I'm going to give the Lucy Hat a go. Thank you for this! Those patterns are gorgeous! 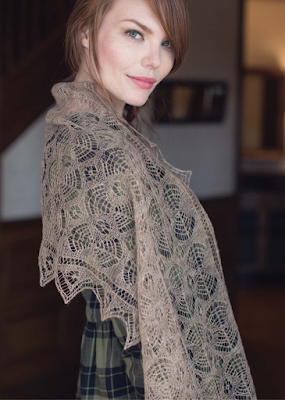 Really beautiful collection of patterns, and an amazing giveaway! Awesome book, i' d love to particitate in yours giveaway. What an amazing giveaway - it is rare to find a book containing so many wearable patterns! JennyW1 on Rav. Great giveaway for a great looking book. What a fantastic giveaway! I'll keep my fingers crossed. Thank you, and happy Thanksgiving! 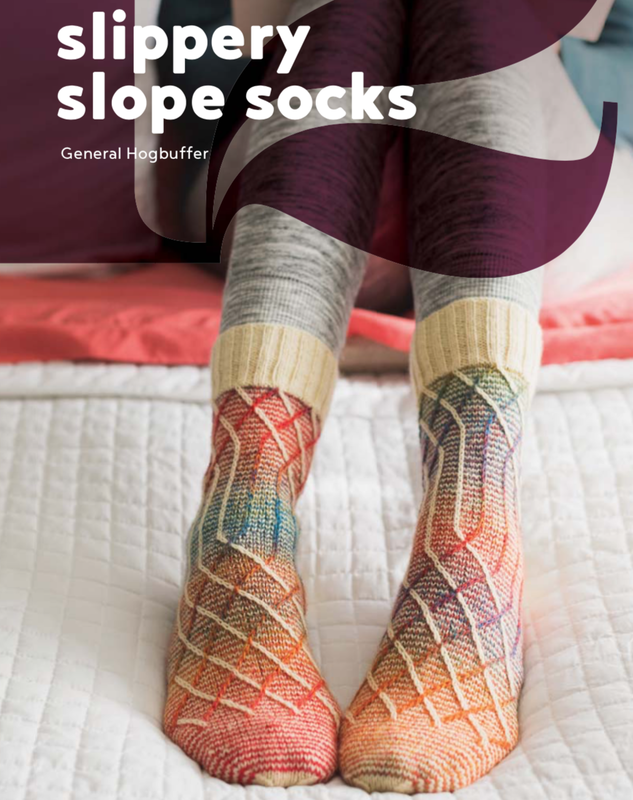 Looks like an amazing collection of patterns that would keep me busy for awhile! Thanks for the opportunity to win ... even if I don't, this book is now on my wishlist. Me gusta muchísimo el libro. Gracias por el sorteo. A ver si hay suerte! En ravelry soy aiaral. Amazing book, thanks for the contest! This is a beautiful book! Would love to win it!! Maybe you will, woohoo! Happy Thanksgiving, enjoy your day. One of my favorite Facebook contacts and now I will receive your blog posts too...that is something for which I can be thankful! Enjoy your holiday! 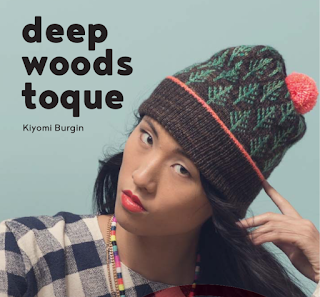 Wow...this book looks amazing, some beautiful patterns. Awesome book! Thank you for sponsoring the giveaway and happy Thanksgiving! I can't decide which pattern I would knit first! This would be amazing!! I’m still a beginner knitter so this would be a great tool! Amazing patterns. Of course I'd love to have a copy! I began my knitting life last winter. 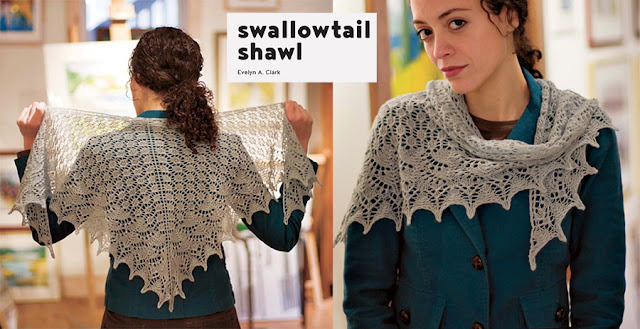 Swallowtail shawl is my first shawl that I taught myself lace knitting. This collection is wonderful. Thank you for the giveaway event. 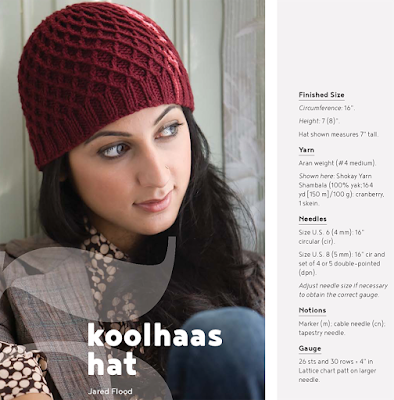 My Ravelry ID is mandafreesia. What a lovely book! Thank you for a wonderful giveaway. Happy Thanksgiving. A wonderful giveaway of a wonderful book. Thanks for the chance. What a wonderful gift it would be! Where would one start?! Thank you for this great opportunity. I love your daily posts on Facebook! this would be so cool to own! thanks!! this is a great summary of notable designs from interweave from the last few years. 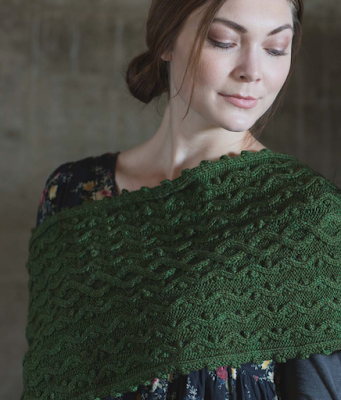 Of course every knitter needs what is sure to become a classic. Hoping I have beginner's luck! This book looks stunning, so many beautiful designs! This looks like an amazing book! If I don't win it, I might just have to buy it!!! 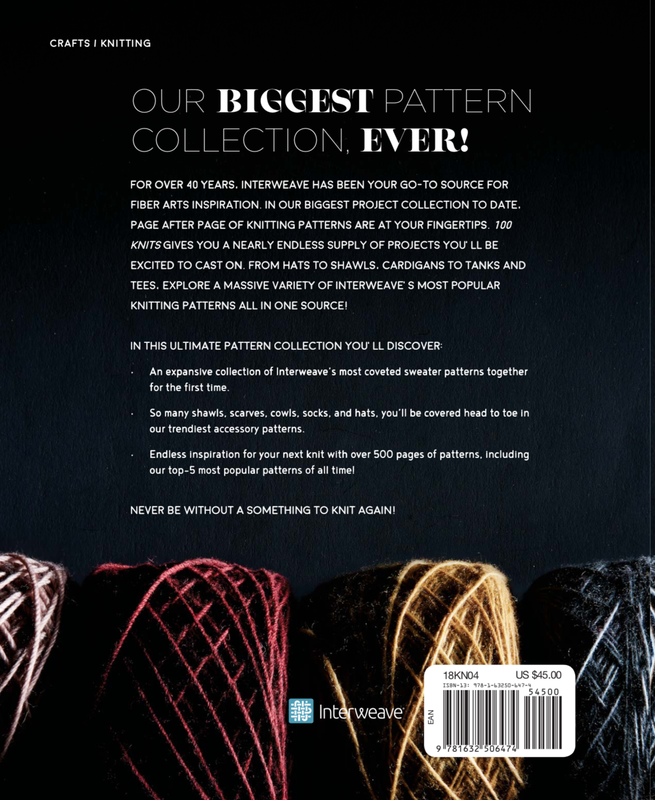 This looks like such a great collection of pattern! Happy holidays! I always enjoy your Facebook post. Now I have your blog to check out too!! Looking forward to seeing all these patterns! Looks like a wonderful collection - thanks for the opportunity! Thanks for an amazing giveaway! I'm lubitel on Ravelry. All the patterns in one place!! Love this book, favorite of the season! Thanks!!! I love the Interweave patterns! This is such a generous giveaway, thank you. quilterdawn I knitted 2 Swallowtail shawls and that is the only shawl pattern that I have knitted more than once. 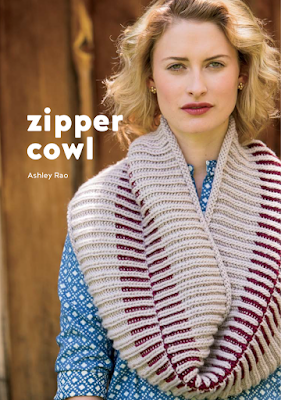 I am a lapsed Interweave Knits subscriber so I have some of these patterns already. 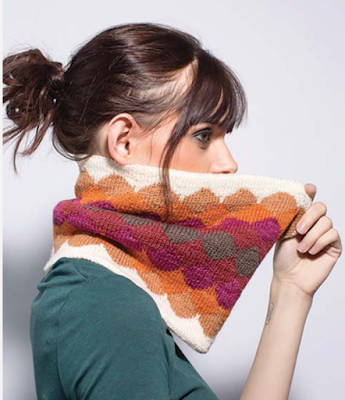 I have also gone to Ravelry designers / self published designers for my patterns. 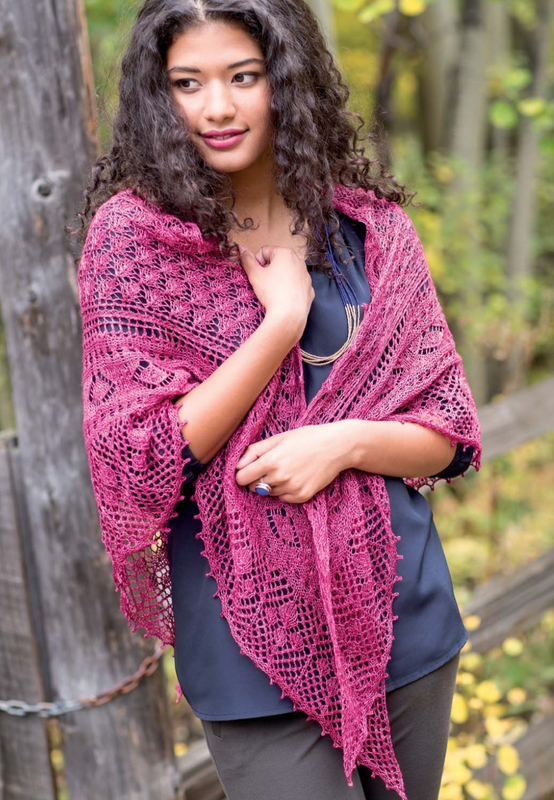 LOVE these patterns and so happy to see them available all together! 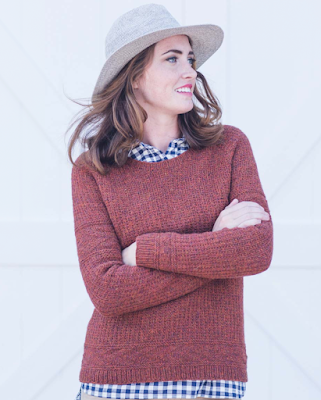 Love seeing your beautiful sweaters on your website/blog also. Keep up the great design work for us knit junkies! From tweedie1 on Ravelry. Wow, what a generous giveaway! I hope it's open worldwide! What a fabulous giveaway, thank you! 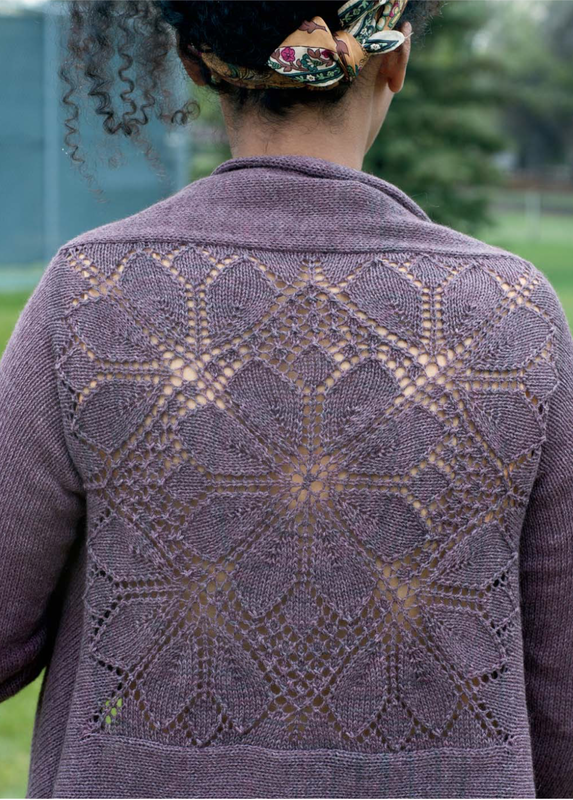 I subscribed to Interweave Knits magazine many moons ago but never updated my Ravelry page (too little time) with the wonderful patterns I knitted. Redhead on Rav. 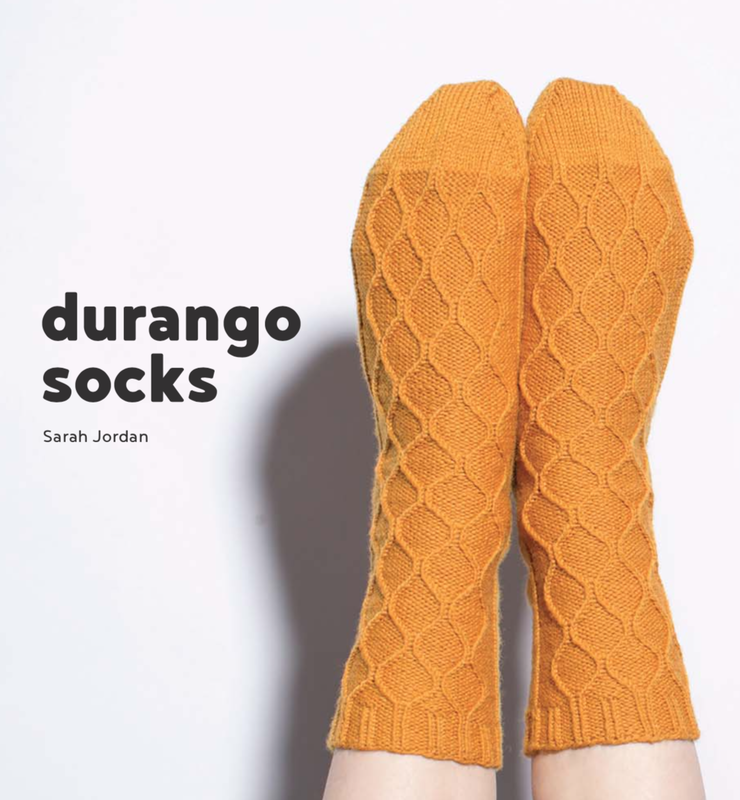 What a wonderful chance to win some iconic knits. I am snipinfool on Ravelry. Hi Dayana! What an exciting publication - I would love one for the same reason as you! 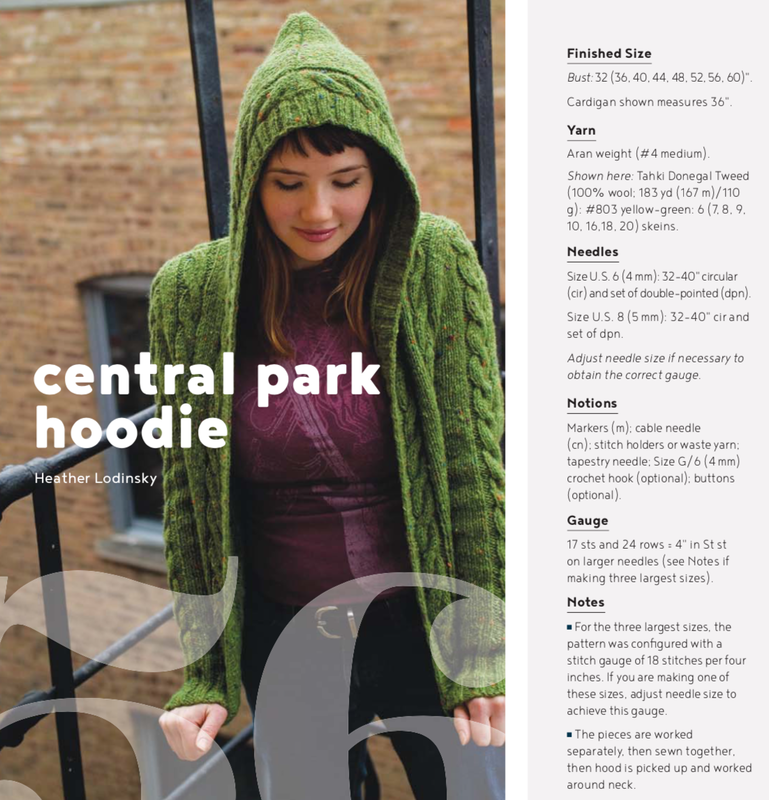 Interweave is my favorite publication. Beautiful patterns, I would love to win. Thanks so much! My ravelry name is cablackwood. 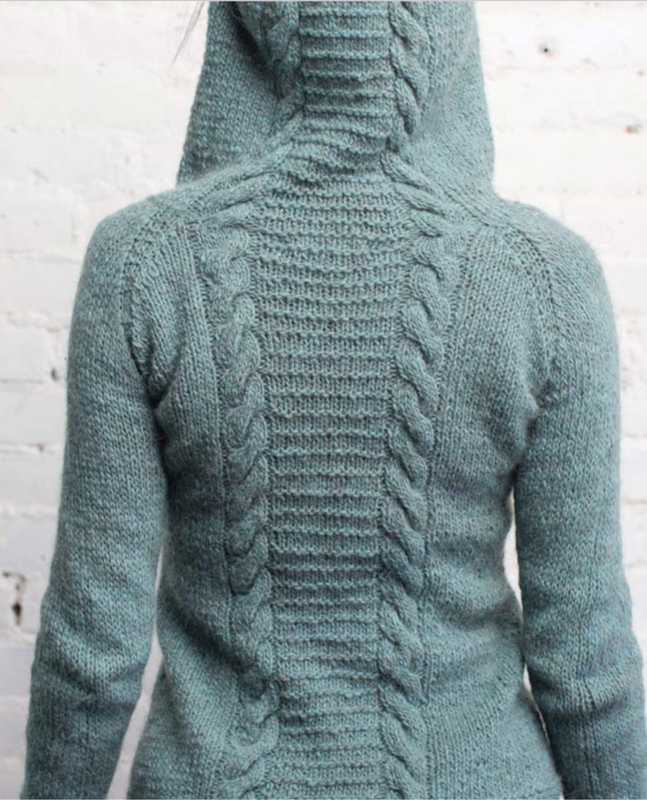 Xeres on Ravelry. You and I had an interesting exchange a year or so ago about a sweet cardigan with many many mis-matched buttons. I must show you the completed item some time. Thanks for the givewaway! Such fun. Great contest! It's on my list! Thanks for the possibility to win it! Hello Dayana! Thanks for the wonderful giveaway. I would love to have the 100 KNITS in my knitting library. The patterns are just amazing! You can always count on Interweave for elegant, well written patterns. What a huge treat it would be to have this book on my shelf ! I'm csmiley072 on Ravelry. Thanks for this giveaway. Happy (belated) Thanksgiving to all you Americans. Hi Dayana, it looks like we both started knitting about the same time. 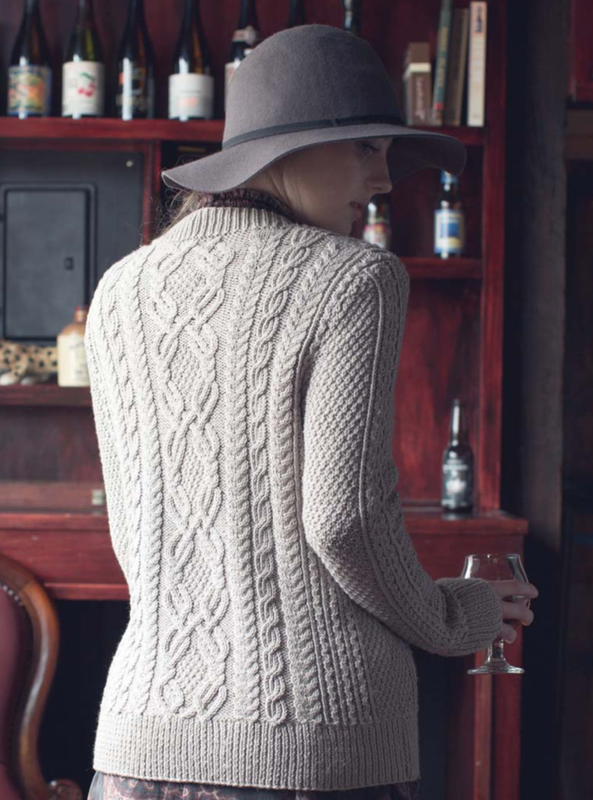 I also subscribed to Interweave Knits and have more than a few years of the magazines in my bookcase. How nice that many of those patterns are now published in one book. Thank you for alerting us that this book is available, and giving us a chance to win a copy. This book is amazing! Thanks for a great giveaway. Thank you for this incredible giveaway ! 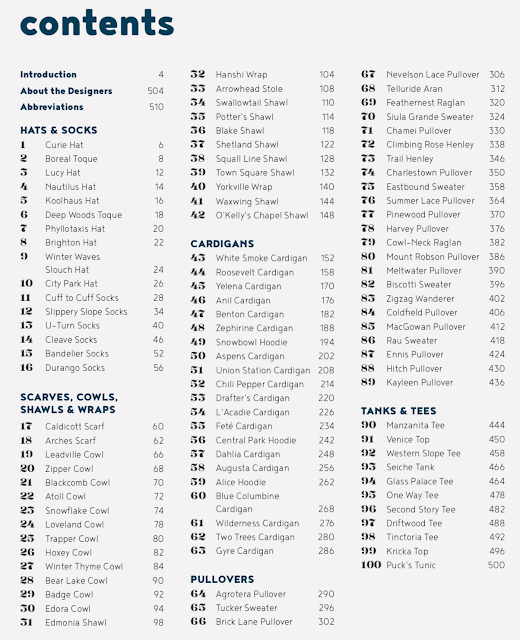 And thank you for all free patterns ! This looks like a great book. Thank you for the chance to win it. I love Interweave Knits! This looks like a wonderful collection. Hi, I am ceejay on Rav. 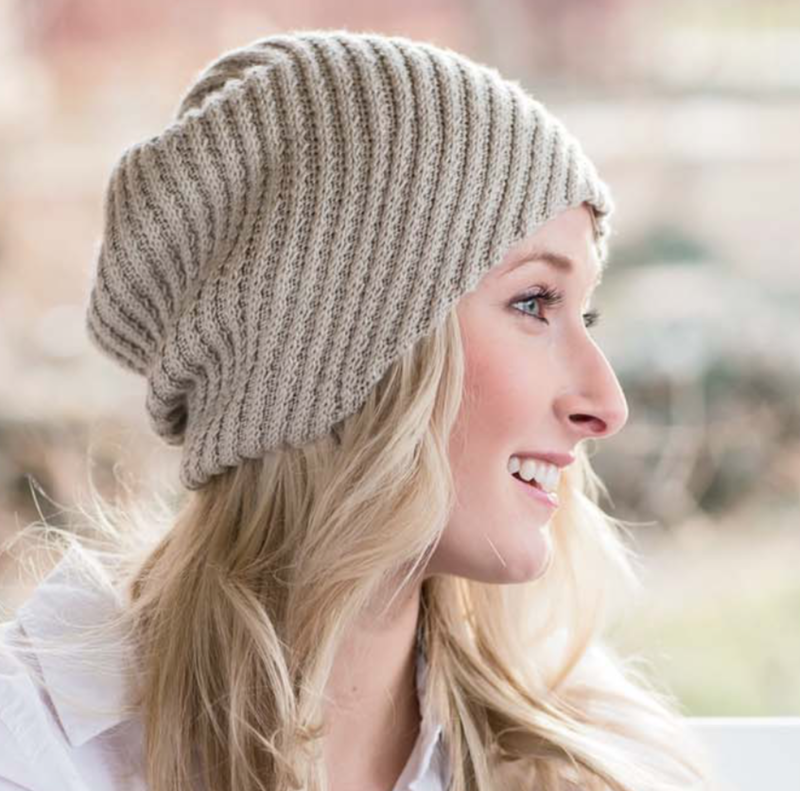 Really enjoy your posts and your "Extreme Knitting" adventures! Thanks for the opportunity to win this book. Thank you for giveaway, patterns are amazing! This is really nice from you! I'm rorygoesontube on Ravelry, just in case. You mean I could let go of all those magazine issues??? And find the most special of all those patterns??? YAY! Crossing my fingers! Thanks! Thank you for giveaway, There are some many I would like to knit. But I only have 2 hands.... My Ravelry name is Keiko0915. Thanks again!! Thks for the free giveaway. Ravelry name racoon500. That is a fab magazine. Awesome giveaway! 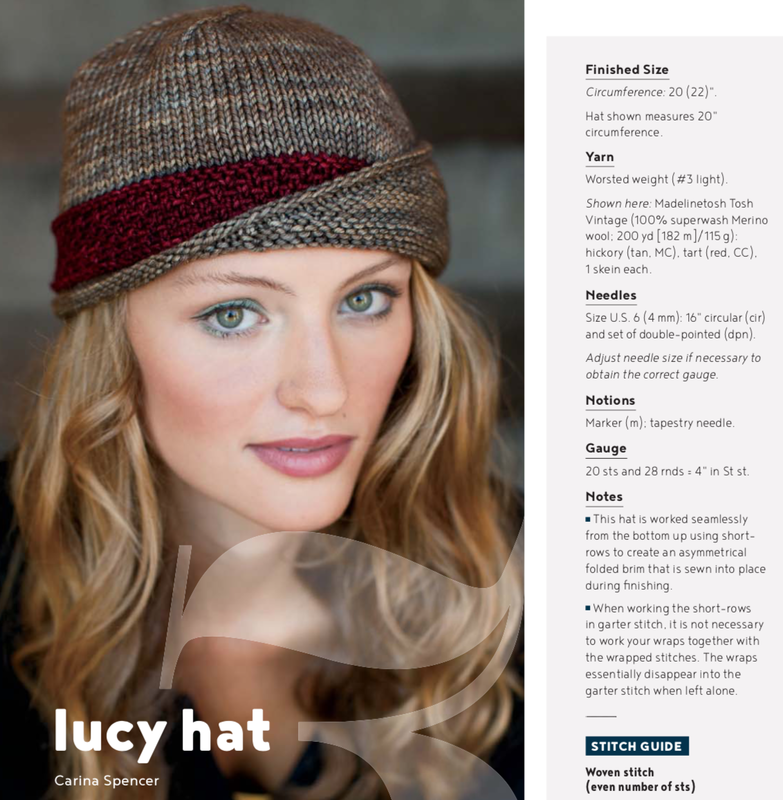 Would love to knit the Lucy Hat but not sure it would look as chic on me. :). Skymimo8 on Ravelry. 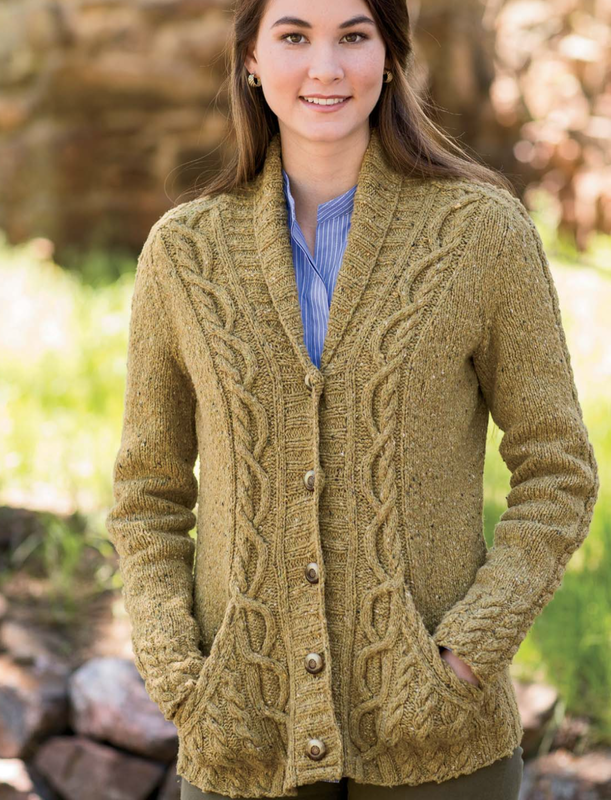 Interweave always has the most classic, yet modern patterns. 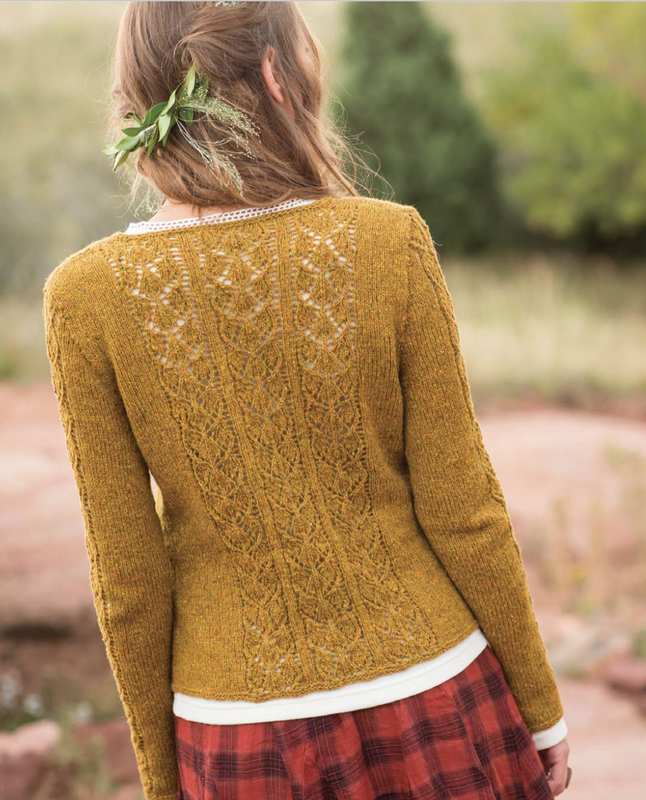 I love Interweave. 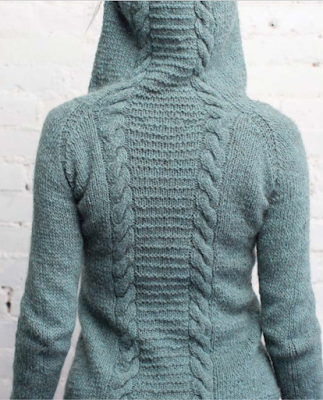 zoomdogknits on rav. I remember many of those patterns!!! I wonder how many are languishing in my queue?!? Thank you for a chance to win. My Ravelry ID JovitaB. What a lovely collection of patterns! I would love to knit sombre of them. I am HeleenH on ravelry. I'm sorry, I think I've commented on the wrong box! (embaraced face!!). I'm Moonshoes_knits knits on Instagram and just Moonshoes on Ravelry. Just wanted to say thank you so much for this great giveaway!! You are right, we grew up (knit wise) looking at these patterns over these past few years. Thank you so much for this wonderful opportunity to win this book!!! 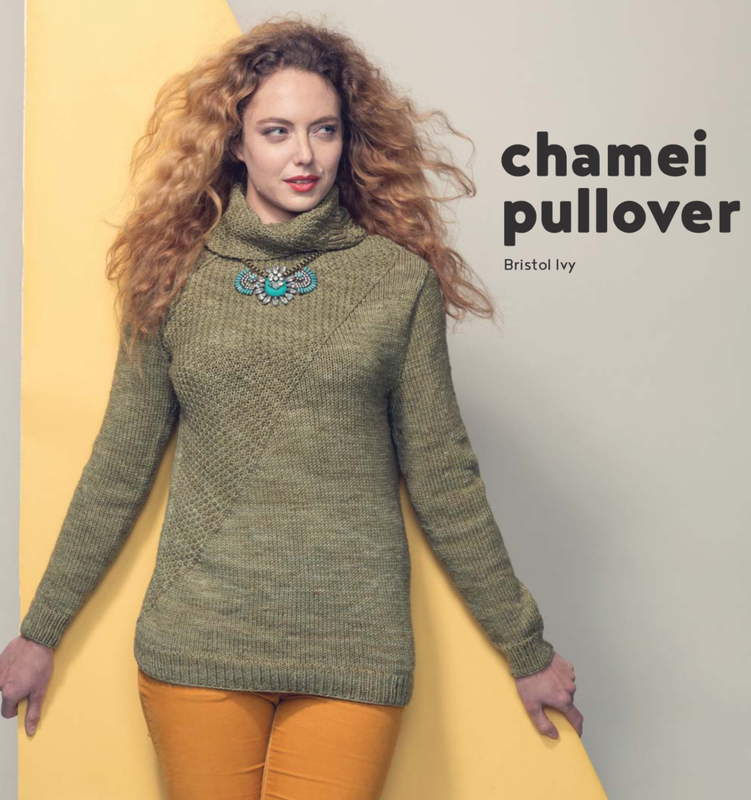 I've made the Wilderness Cardigan, and the Ennis Pullover is waiting for me to work through the winter holiday gift haul. Having all those patterns in one book would be glorious ��. Merci pour tous ces magnifiques patrons offerts chaque jour ! Continuez ainsi et vive le tricot !! Learning to knit again. Thank you for the chance to win! Crossing my fingers and thanks for the chance! I just love following your Facebook feed. This is such a lovely offer. I love your posts on Facebook. I look forward to your blogs. Thank you so much. What a beautiful book! Would love to have a copy! I’m Michele10 on Ravelry. Whee! Great publication, great giveaway! 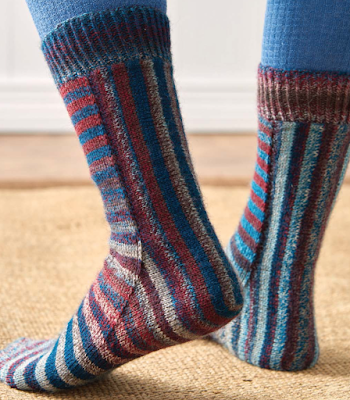 Beesofmyknees on Ravelry. I’m right there with you on the Lucy Hat! I would love to win this book! Thank you so much for the opportunity. What a great collection! Thank you for your giveaway. I have been following you on Facebook for a long time. What a nice give away! I've never seen so much beautiful projects together as one. So many beautiful patterns! Thankyou for the giveaway! I restarted knitting in 2005 - I learned 20 years before that but it didn't stick until I met other knitters through blogs and meetups. I love so many patterns 6 central Park Hoodie is my favorite. I would be glad to be a winner! Thank you so much for this giveaway! I love the patterns. Finger crossed. CONGRATS! You won a copy of 100 Knits: Interweave’s Ultimate Pattern Collection. Thanks so much for entering and subscribing to my blog! All I need from you is a mailing address (write to dayanak@gmail.com) and I’ll advise Interweave right away. ENJOY and if you make anything, please message me on Facebook so we can show it off! Great Islandhandmade! Have fun with the book. Thanks for giveaway .love patterns.